When we are young, we were taught to sing 客人来 KeRenLai (Guest are here). Keren means guests or Hakka dialect. While the song KeRenLai is teaching kids the correct way to treat guests when parent are away. With this childhood song in mind, Mr. Bryan Ho and his cousin Mr. Ho established Ke Ren Lai. 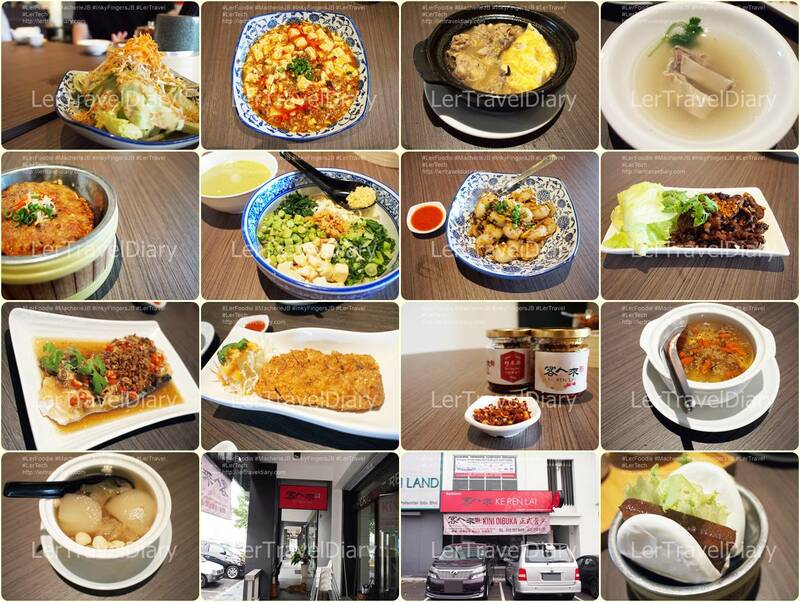 Ke Ren Lai’s slogan is inheriting the traditional Hakka cuisine from their grandparent. 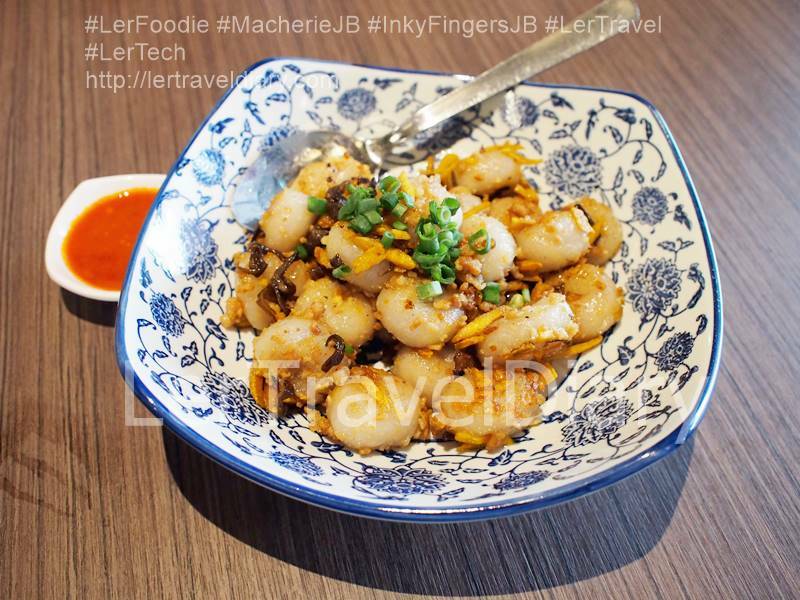 In order to further improve the cuisine flavour, Mr. Ho travelled around Malaysia to learn different Hakka cuisine and improvise them. Thus, today KeRenLai expands its healthy concept to 3 outlets. We tried various dishes at the KeRenLai, Permas Jaya. Here are my top 5 lists. Hakka Yam Abacus is usually quite sticky and wet. This is a modern and healthy style of yam abacus. dried bean curb are fried and sliced into small pieces. Then, chef will stir fried it with black fungus, yam abacus and dried bean curb. As it is drier than the usual yam abacus, it can be accepted by wider range of diners. Mr. Ang and I found this dish very unique and delicious. First bite into the bun and pork belly, the well-stewed collagen spread in my mouth. It is not as oily as it seen. I enjoy the chewy meat texture with fluffy bun. Mr. Ang has one bite of the bun. I ate up all the rest. Set meal is very popular order in Hakka Delights. The reason is the side dishes will be different everyday. The chef will only cook seasonal vegetable to go with set meal. Hakka “golden wine” is traditionally used for confinement meal. Hakka “golden wine” is believed to heat up body temperate and eliminate excessive air / qi from one body. I prefer this dish as it is much sweeter than the wine steam chicken set. On the other hand, Mr. Ang prefers steamed chicken with wine 香酒蒸鸡套餐。 Steamed chicken with wine is much stronger wine smell and less sweet. I wasn’t used to the strong wine smell. Thus, I prefer Hakka Drunken Chicken set. Hakka Lei Cha is well known for its healthy nutrients. This dish is vegetarian-friendly too. 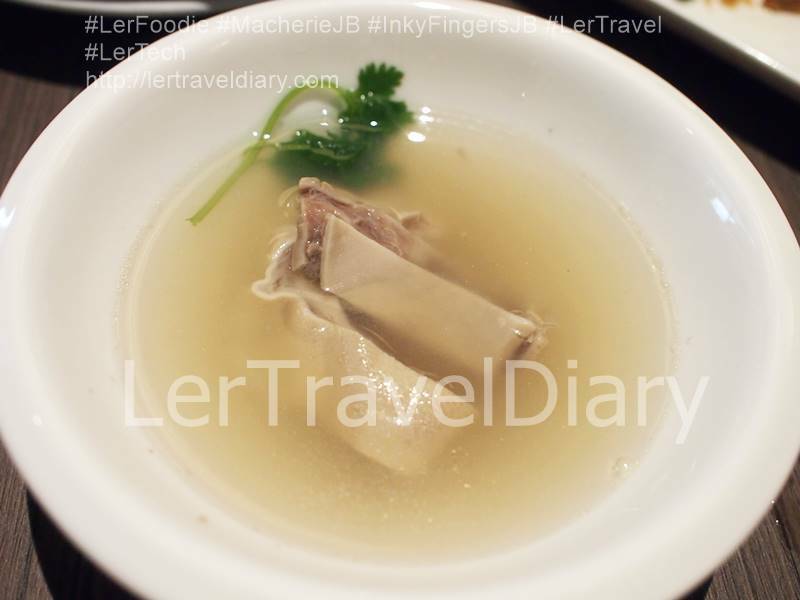 However, not many diners can accept the strong mint Lei Cha soup taste. 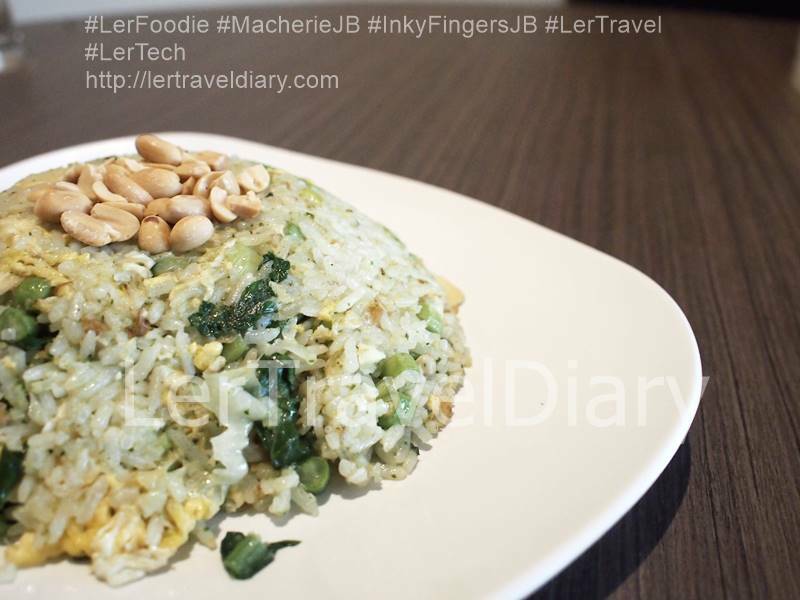 Therefore, the chef decided to stir fried the Lei Cha paste with rice. Fried rice is very popular and well-acceptable by Malaysians. I have eaten Kampung style fried rice, Pattaya style fried rice, Nasi Lemak fried rice and others. This is my first time trying Lei Cha fried rice. Lei Cha paste is well mixed with every grain. As all the vegetables are cut into small size, every spoon I take is full of rice and vegetables. It is a very healthy meal. 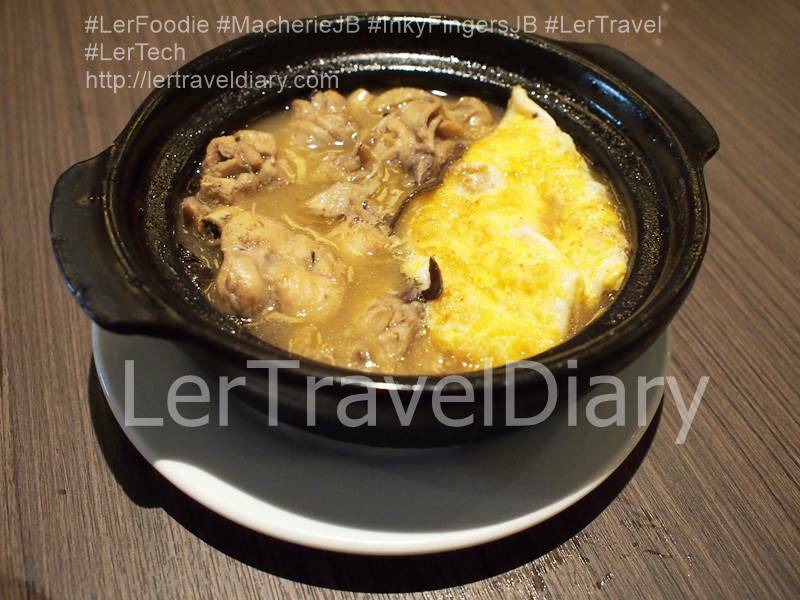 If you are not used to the traditional soup based Lei Cha, tried out this dish. Who know you may fall in love with it? PS: KeRenLai is promoting healthy concept. No value added if you order brown rice to go with your set meal. In my opinion, pork stomach or hog maw is the hardest pork organ to clean up. it will have a strong pungent smell if not clean properly. The chef had clean it truly without any smell. 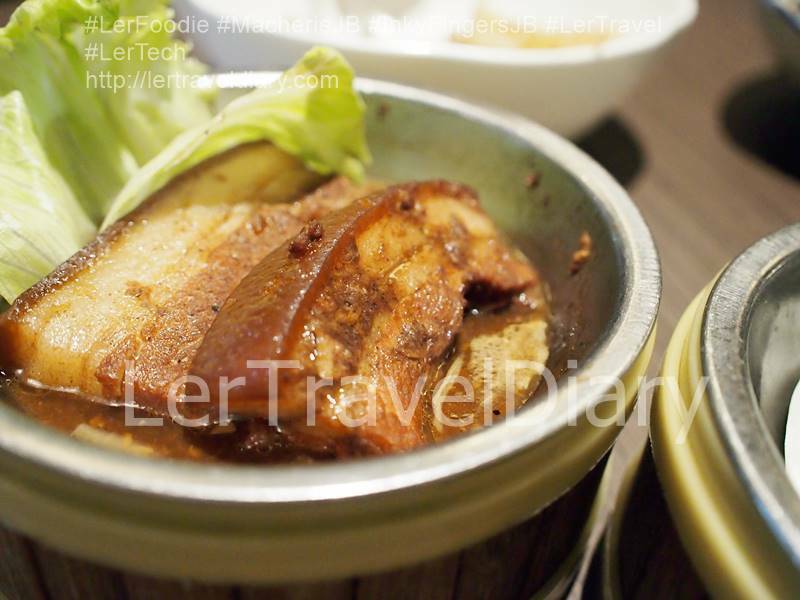 The clean pork stomach is boiled with pepper for long hours for spiciness and essence. Every mouthful of the soup warmed up my tummy. During our visit to KeRenLai, the haze situation in Johor Bahru is quite bad. We tried out almond pear soup as dessert. 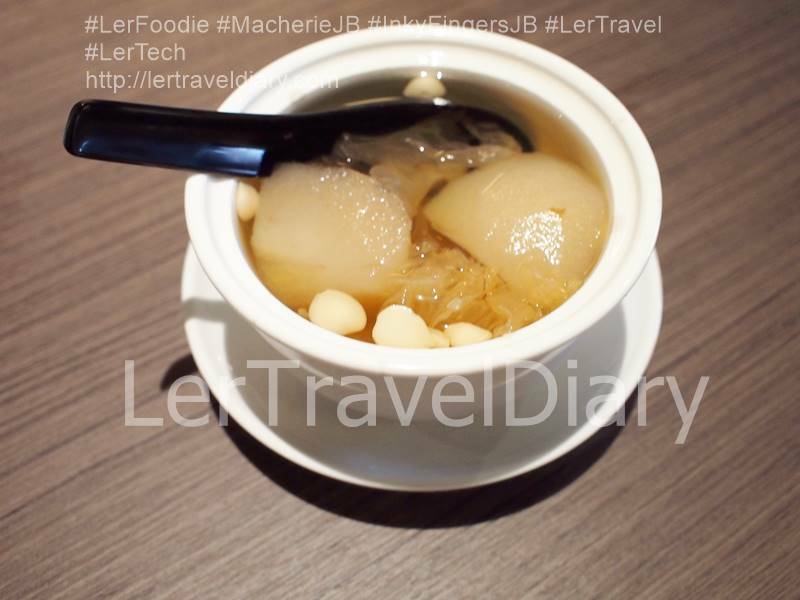 Almond pear dessert 杏仁炖香梨 RM5.90 The soup is very soothing for our throat. The soup helps to reduce our coughing issue. Ler Travel Diary is using Server Freak Web Hosting and Slack Social. 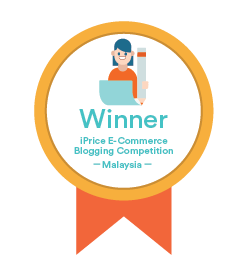 To be a smart saver, check out ShopBack for more information. © 2019 Ler Travel Diary 乐游记. 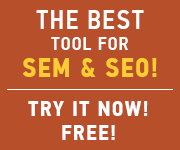 Theme by XtremelySocial.